A former Chairman of the liquidated Skye Bank, Mr. Tunde Ayeni, is back in the custody of the Economic and Financial Crimes Commission (EFCC) for allegedly diverting and spending about N29.5billion depositors’ cash without justification. However, EFCC detectives investigating him suspect that the N3billion was a bribe for some power brokers in the administration of ex-President Goodluck Jonathan to facilitate the acquisition of Mainstream Bank by Skye Bank. Detectives claimed that about N275 million of the sum in question was taken in cash to the Presidential Villa for disbursement to such power brokers. Ayeni is yet to provide the list of the beneficiaries of the cash although part of it has been traced to some of Ayeni’s companies and associates. Sources familiar with the investigation said about N1.250billion was moved to Royaltex Paramount Ventures Limited and re-routed to Ibadan Electricity Distribution Company. An administrative officer in one of the companies belonging to Ayeni is a director of Royaltex Limited. Ayeni’s current probe, The Nation gathered, is different from his ongoing trial for illegal withdrawals from the bank. Documents seen by The Nation show that the N29.5billion depositors’ funds were allegedly misappropriated between October 6, 2014 and February 24, 2016. A top source, speaking on the matter, confirmed Ayeni’s detention. 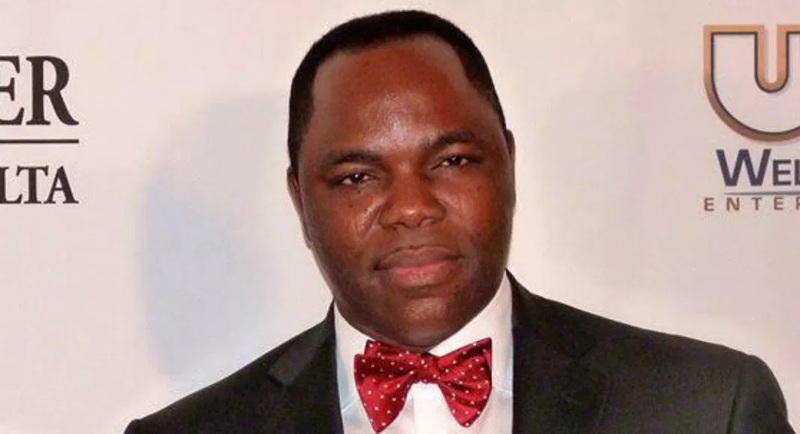 He said: “We have detained Ayeni again in the last 72 hours for allegedly fiddling with depositors’ funds in the defunct Skye Bank.”Detectives have been grilling him on about N29.5billion depositors’ funds he distributed to some people, his companies and associates. “It is nothing personal, we acted on a petition to EFCC from the management of Skye Bank now Polaris Bank. “The management, in its letter alleged that he misappropriated the N29.5billion as the Chairman of the bank. He allegedly bled the bank to death in two years (2014 to 2016). “It is also a well-known fact that the Minister of Finance and the Nigeria Deposit Insurance Corporation (NDIC) declared that some of the directors of the failed bank will be investigated and prosecuted if guilty of infractions. Elaborating, the source said: “of the N29.5b mismanaged, he allegedly personally laundered about N24billion. “That is, he directly disbursed it, including funds in suspense account that should not be touched. He used the system to disburse the balance. “He admitted on oath that about N3billion was remitted to Control Dredging Company Limited which was disbursed to ex-Governor DSP Alamieyeseigha. “Also, N1.250billion was moved to Royaltex Paramount Ventures Limited from a suspense account of the Skye Bank to Ibadan Electricity Distribution Company where he is one of the shareholders. His administration officer is a director in Royaltex. “There is another alleged diversion of $7.5million which was routed through one of his companies. The source added: “When we analysed the disbursement, about N275million cash was ferried to the Presidential Villa on October 30, 2014 for unknown purposes. Ayeni has not named the beneficiaries of the cash hauled to the Villa. “When confronted or asked about how he disbursed the N3billion, his response in writing was that he gave a chunk to Alamieyeseigha who claimed to have protected the company from attacks. Sources also said Ayeni had made a commitment to EFCC to pay back N15billion within a month. The EFCC also said Ayeni has offered to sell his shares in Ntel too to be able to refund the alleged misappropriated funds. “He has agreed with the EFCC to look for stockbrokers who can evaluate his shares in the two companies to fetch him N15billion. “Ayeni will remain in custody until there is a substantial commitment from him to refund the misappropriated funds,” another source said.